We offer classes for every level, and over 55 classes a week! 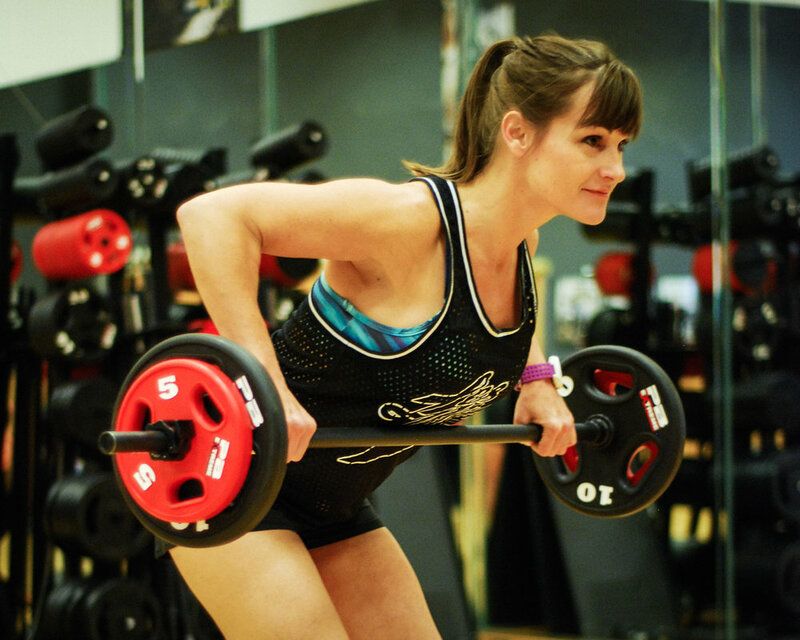 View our Group Fitness Schedule and see what class works for you! Get your heart rate up and burn up to 400 calories in 45 minutes with this high energy fat burning workout. Using the bench, hand weights and resistance bands your workout is about to Step It Up! You will have a great time toning and gaining cardiovascular strength in this 45-minute endurance class that blends international dance with body weight exercises. PiYo! combines the muscle-sculpting, core-firming benefits of Pilates with the strength and flexibility advantages of yoga. And, we crank up the speed to deliver a true fat-burning, low-impact workout that leaves your body looking long, lean, and incredibly defined. Cardio Kick Boxing, High Intensity Interval Training, and a workout that demands results. When life hits hard it's time to hit back. Put on a pair of gloves and show our new Wavemaster Punching Bags who's boss. Pilates is a method of exercise that consists of low-impact flexibility and muscular strength and endurance movements. Pilates emphasizes proper postural alignment, core strength, and muscle balance..
Open to any level of practice, our Yoga classes are all about syncing our movements with our breath and connecting to the moment. 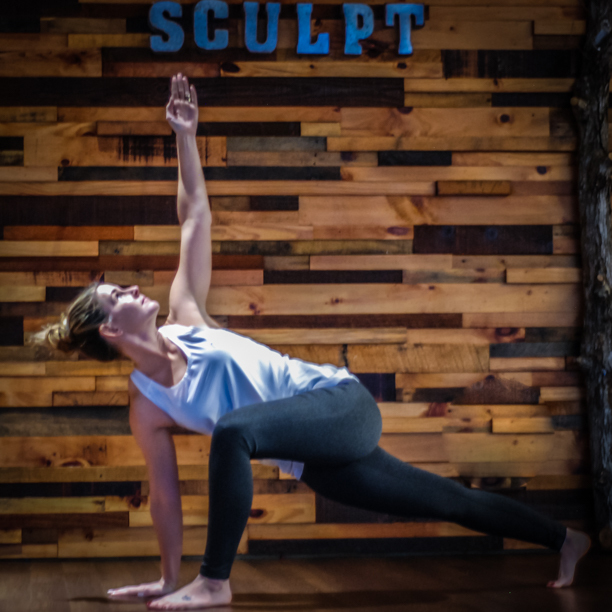 Monday, Wednesday and Friday classes are beginner to intermediate vinyasa flows for those looking for sun salutations, warrior poses and balances that connect breath to movement. Leave feeling refreshed, lighter, and renewed. Tuesdays Gentle Yoga class is perfect for those who cannot meet the demands of strenuous exercises, you will move in a relaxed and laid back manner. Focusing on stretching and flexibility, gain strength inside and out as you modify the poses to meet your particular needs. Ideal for anyone and everyone, BODFLOW™ is the yoga-based class that will improve your mind, your body and your life.